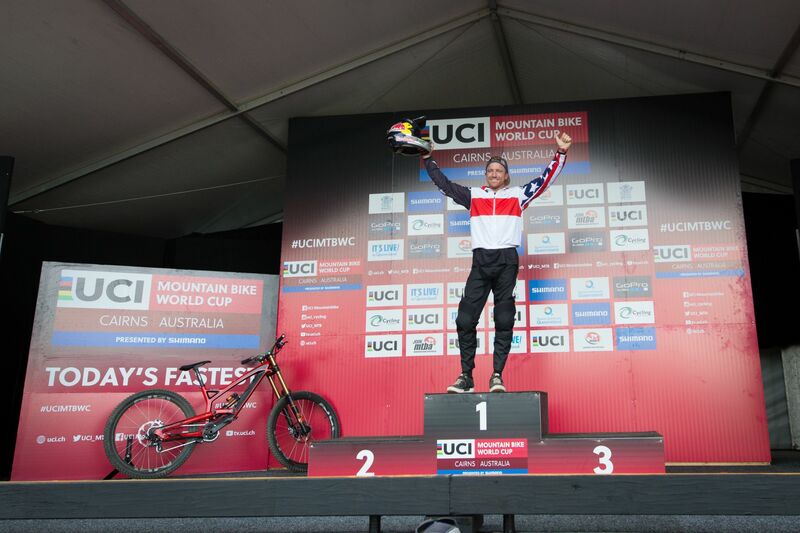 Following on from an impressive debut for his new team and sponsors, the YT Mob�s Aaron Gwin followed up with yet another podium place at Round 2 in the tropics of Cairns in Far North Queensland, Australia. The demanding 1.9km course was only ever practiced on and raced in the wet 2 years ago, but today the riders were met with perfect conditions with partly cloudy skies and not a hint of rain. After qualifying 3rd on Friday, Aaron was hoping to ride his YT TUES further up in the results today but a small loss of time in the opening corners and an awkward landing in the last sector resulted in a time that was 2.9secs off winner Loic Bruni�s time, but enough to hold onto 4th. The result from qualifying plus today�s podium gave Aaron enough points to hold onto the lead in the series heading into round 3, in Fort William, in about 5 weeks� time. �Another great week of racing in the books! 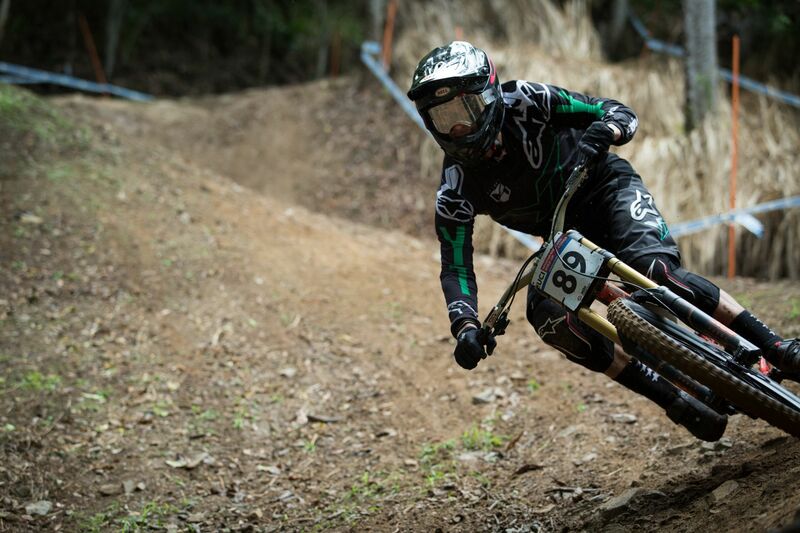 Really enjoyed my time down here in Cairns and I�m stoked to get up on the podium with another solid ride. 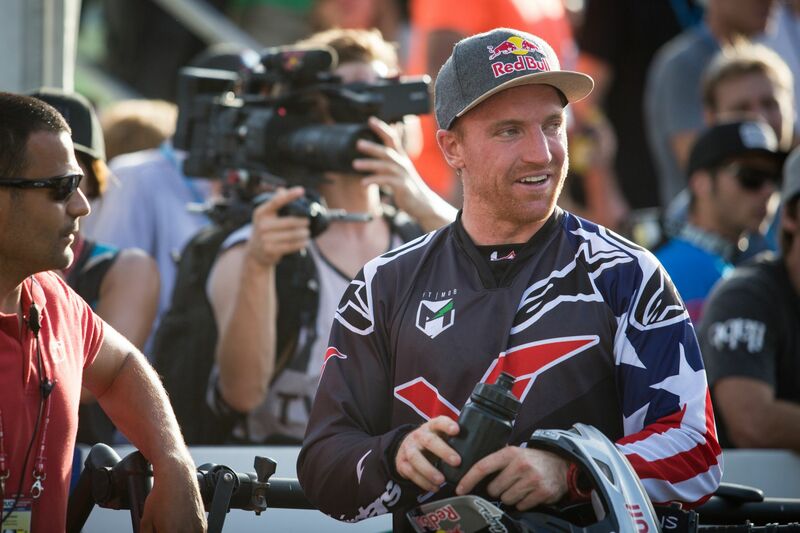 I�m feeling better every weekend and I�m excited to get back to work in this break we have now, so we can come out swinging at the next round in Fort William�. Aaron�s teammate Angel Suarez had another unlucky weekend that saw him crash in the tricky rock garden during his final practice session before the qualifying. After receiving the all clear from the on-site medical staff he attempted to race but was not feeling great, and just missed the cut off at 83rd place. The team will host a BBQ tomorrow for local YT owners before preparing for the long travel home and their next races. Aaron has a Pro GRT scheduled for Mountain Creek, New Jersey, during the last weekend of May.